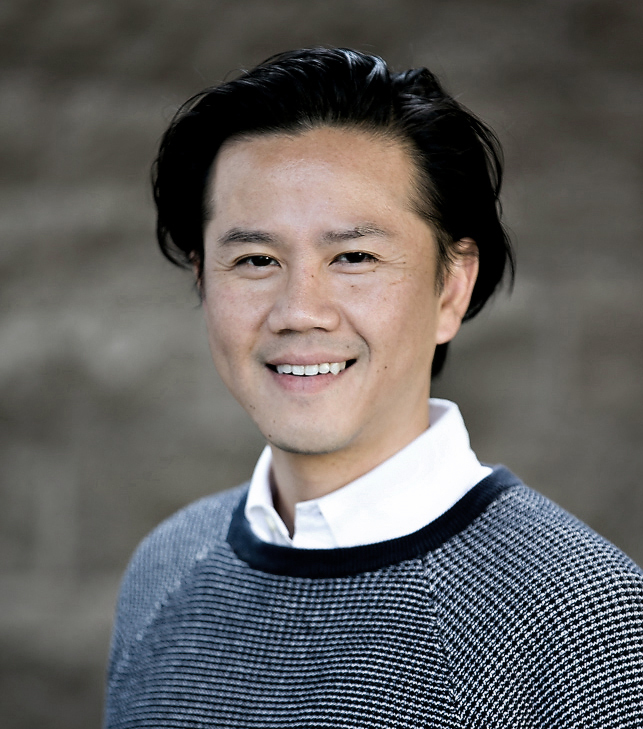 Tuan Louv, IIDA, LEED AP is Senior Associate at HTA. With over 11 years of experience creating workspaces in the Bay Area, he has been involved with a variety of project types including masterplanning campus facilities, interior office renovations, and is now exploring residential architecture. Born in Vietnam and raised in San Jose, he received a Bachelor of Fine Arts with a degree in Interior Design at San Jose State University. Tuan is dedicated to working with our clients to identify their needs and goals, and help to establish project objectives. With a strong background in design and a deep commitment to sustainable practices, he provides a holistic and strategic approach to problem solving that effectively translates to functionally designed, well-crafted spaces.